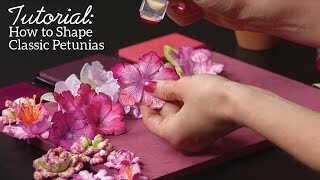 It’s time to chase away the winter time blues and rejuvenate your crafty genius! 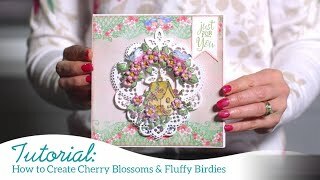 Bring a touch of spring to your craft room with the new Burst of Spring Collection! 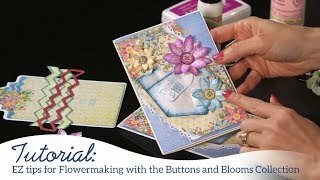 Come alongside Emma Lou as she shares her quick and easy tips for creating breathtaking pansy flowers! 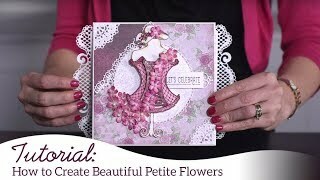 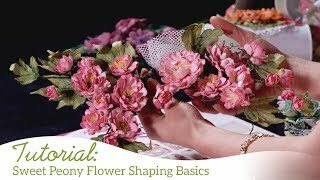 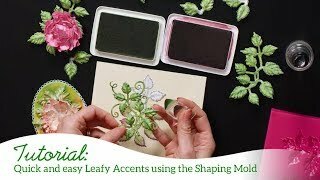 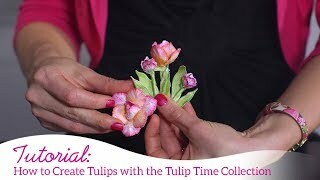 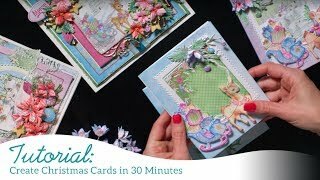 Learn creative coloring techniques, how to shape the pansy petal pieces with minimal effort featuring the coordinating 3D Pansy Shaping Mold, as well as how to assemble this gorgeous floret so it mimics those found in your flower beds in early spring! 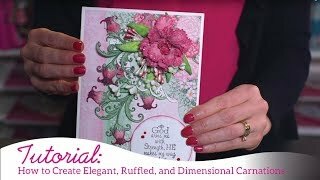 Continue your time together as you take a walk through the entire Burst of Spring Collection, as well as creative samples designed to help you awaken your creative side after a long, dreary winter!